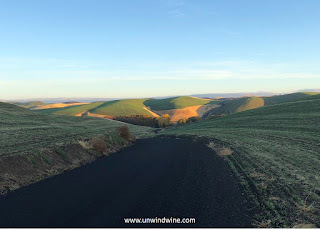 During our recent wine appellation visit to the Walla Walla (Washington) wine region, we visited the Spring Valley Vineyards tasting room and then ventured out to the winery and vineyards. Spring Valley Vineyards is most likely the longest and deepest collection of Washington State wines in our extensive cellar collection, spanning vintages going back a decade and a half. 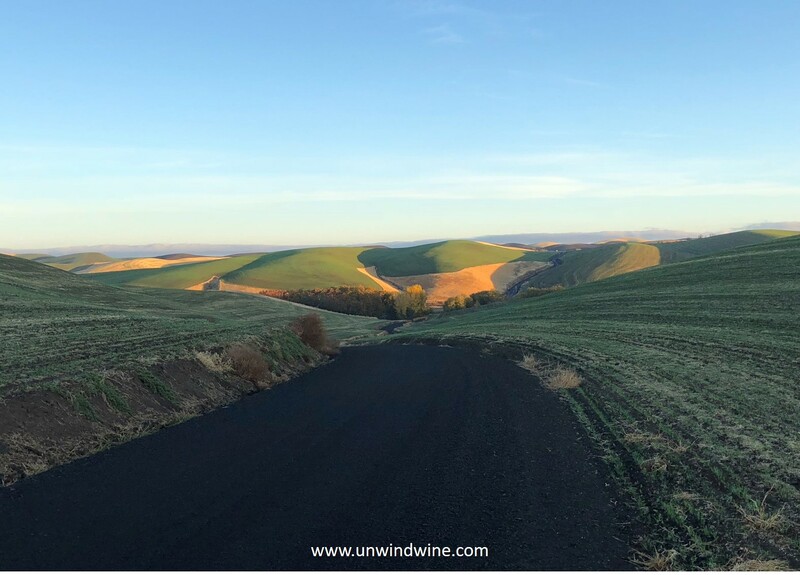 We first discovered Spring Valley Vineyards Uriah Walla Walla (Right Rank Bordeaux) Red Blend dating back to the 2001 vintage. We still hold more than a dozen vintages dating back to the 2004 vintage in our collection. 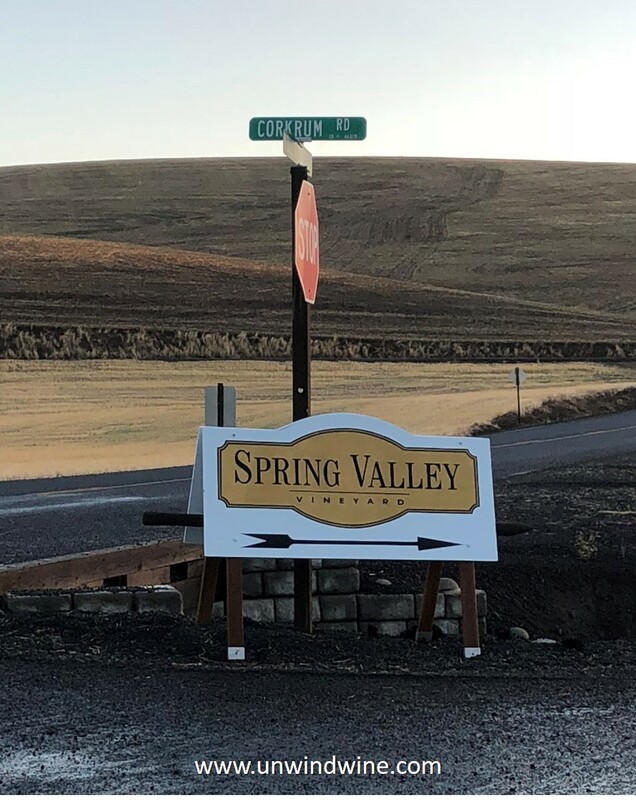 Hence, a visit to Spring Valley was on our shortlist of winery or vineyard site visits during our Walla Walla appellation visit. We first visited their tasting room downtown Walla Walla. 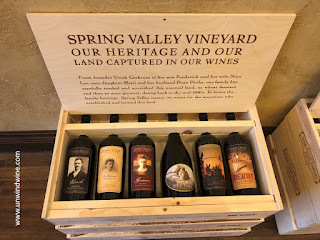 Spring Valley Vineyards have an extensive and growing brand of wines based on the Bordeaux varietals - Cabernet Sauvignon, Cabernet Franc, Merlot, and Petit Verdot and also a Syrah. 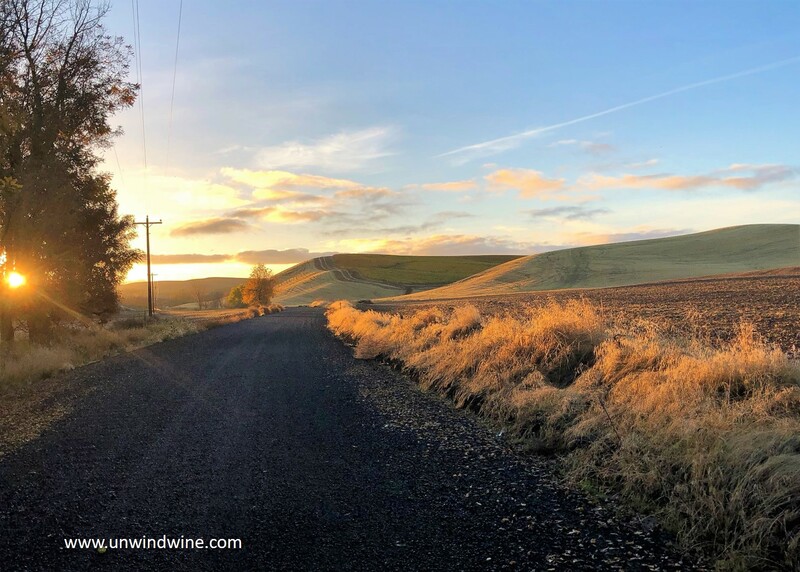 Due to the remoteness and vast distances to many of the Washington State wineries and vineyards, it is commonplace that Washington State producers have tasting rooms retail sites in central locations. 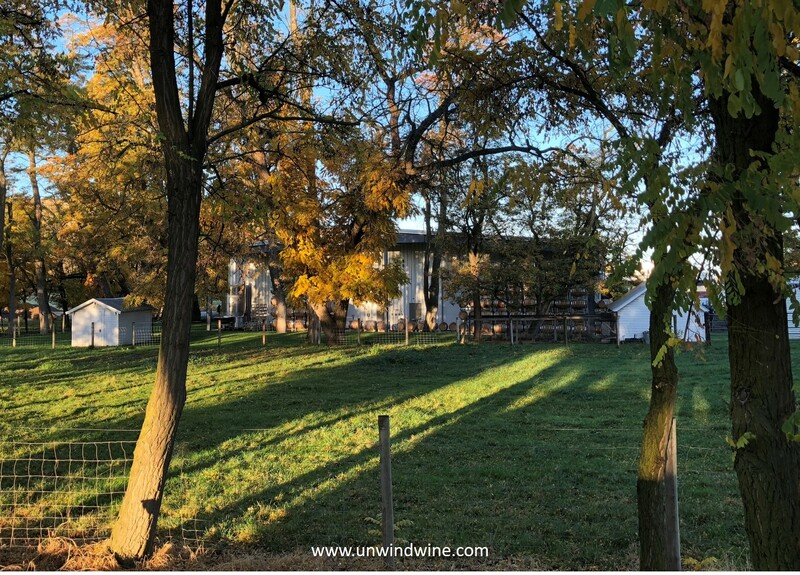 The most common site for such tasting rooms is Woodinville, Washington in suburban Seattle which advertises as having more than 130 such tasting rooms. 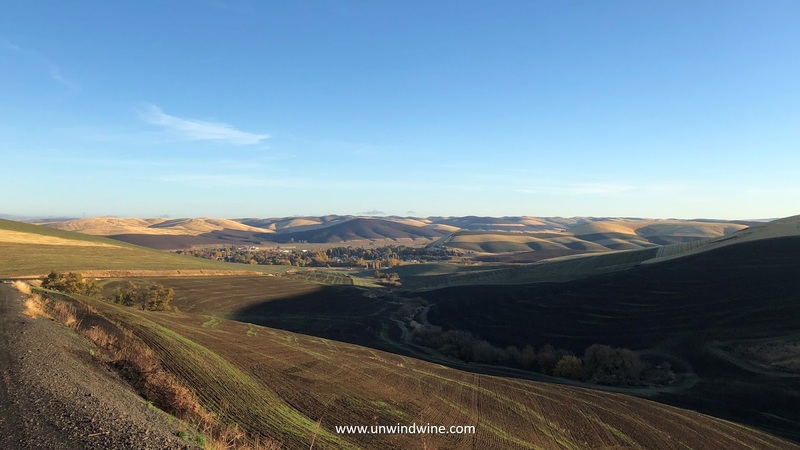 We visited the Seattle suburb last month as part of our Woodinville (Washington) Tasting Experience. 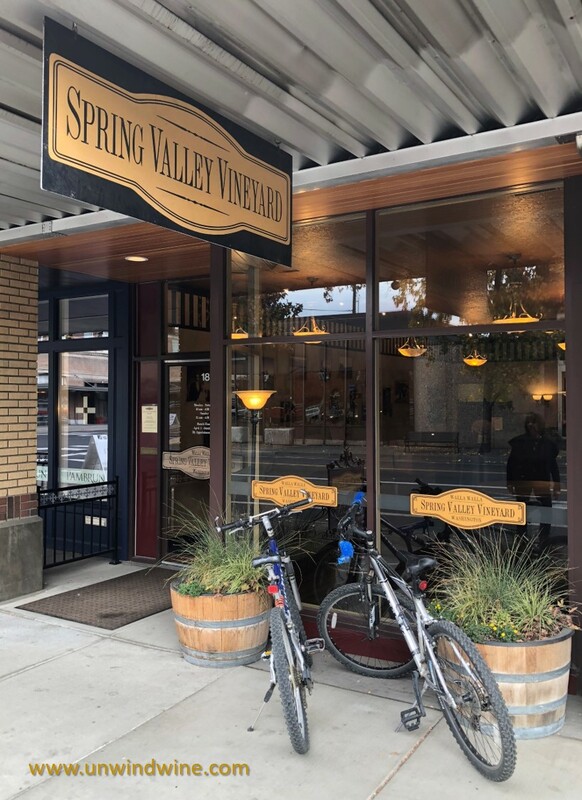 The charming, historic small rural town of Walla Walla, in the center of the Walla Walla Valley wine region in the Southeastern corner of Washington State, is another such site with dozens of tasting rooms, including Spring Valley Vineyards. 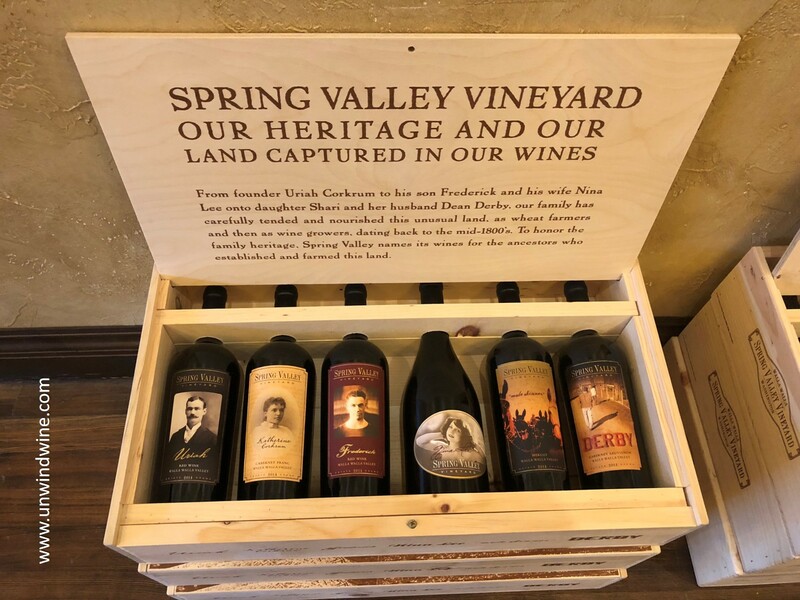 The branding of Spring Valley wines is based on the rich family history and heritage. 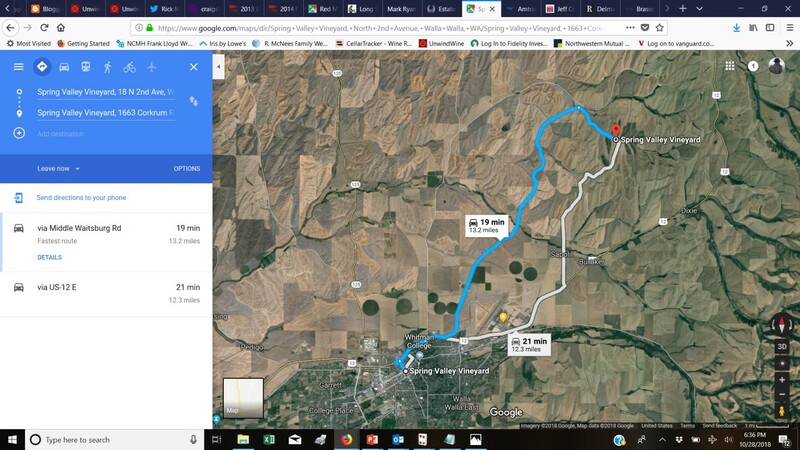 The land that the Corkrum, Derby, and Elvin families farms today has been farmed by the family dating back to the mid 1800’s. 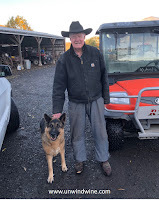 Current vineyard owner Shari Corkrum Derby’s grandfather Uriah Corkrum began farming in the area acquired the land now known as Spring Valley in 1910. Shari and Dean Derby planted the first grapes at Spring Valley in 1993 and the first vintage of Estate grown and bottled Spring Valley Vineyard wines were produced with the 1999 vintage. All the wines are named for ancestral members of the family going back to Uriah and Frederick and others. 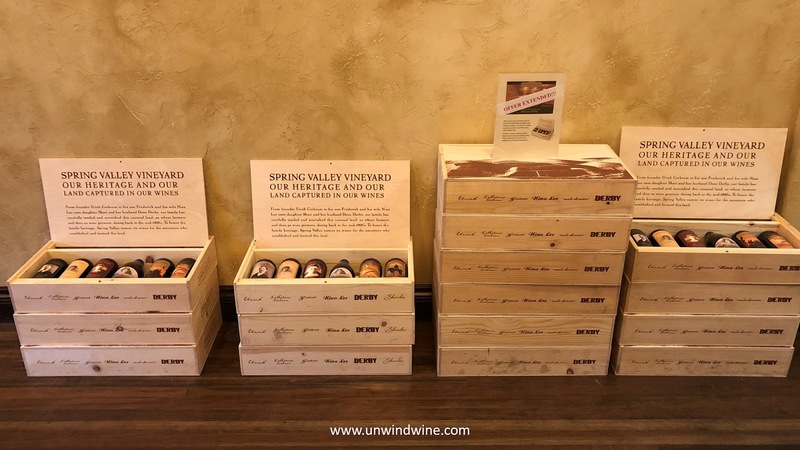 In the Spring Valley retail site tasting room, we got to taste their range of primary labels, six labels that span their primary brand. We tasted all six labels from the recent vintage. Two or three vintages were available as boxed sets of the family of labels. No library wines were on offer, or apparent in the retail tasting room. More on the tasting room wine flight to come. 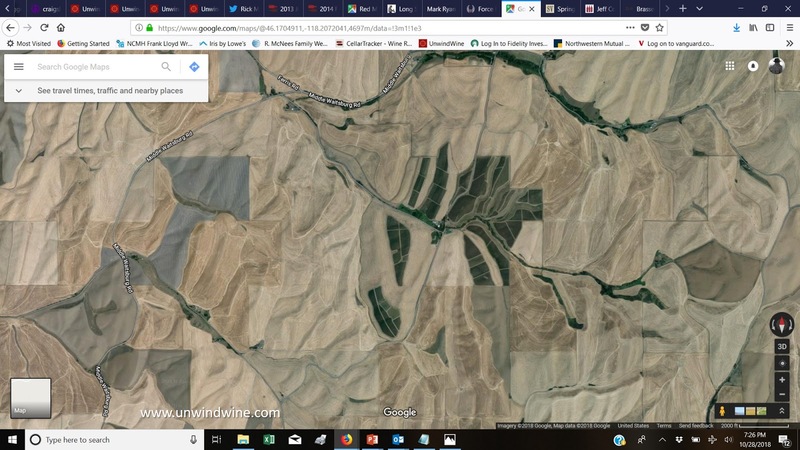 The Spring Valley Vineyards and wine production facility lie about fifteen miles northeast of downtown Walla Walla. 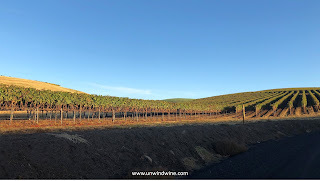 The vineyards are a stark contrast to the vast openness and plains of the surrounding wheat fields that cover the wide vast expanses of the central and eastern parts of the State. 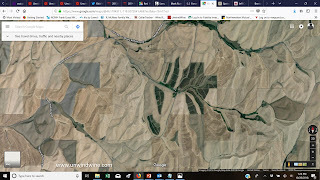 The vineyards stand out in stark contrast even on the Google satellite imagery, as shown below. 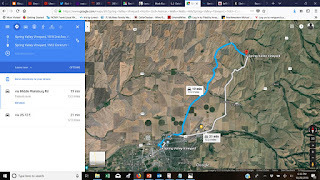 We drove out Middle Waitsburg Road, around the Walla Walla airport, to Corkrum Road, aptly named for the patriarch ancestor of the Spring Valley producer's family, to the winery and vineyard site. 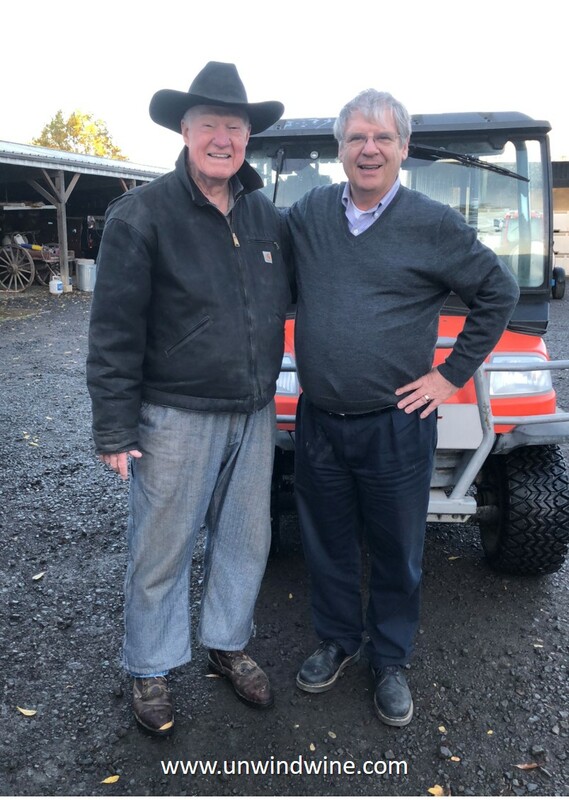 There we ran into Dean Derby patriarch, husband to Shari Corkrum Derby, ancester and co-owners of the family business. 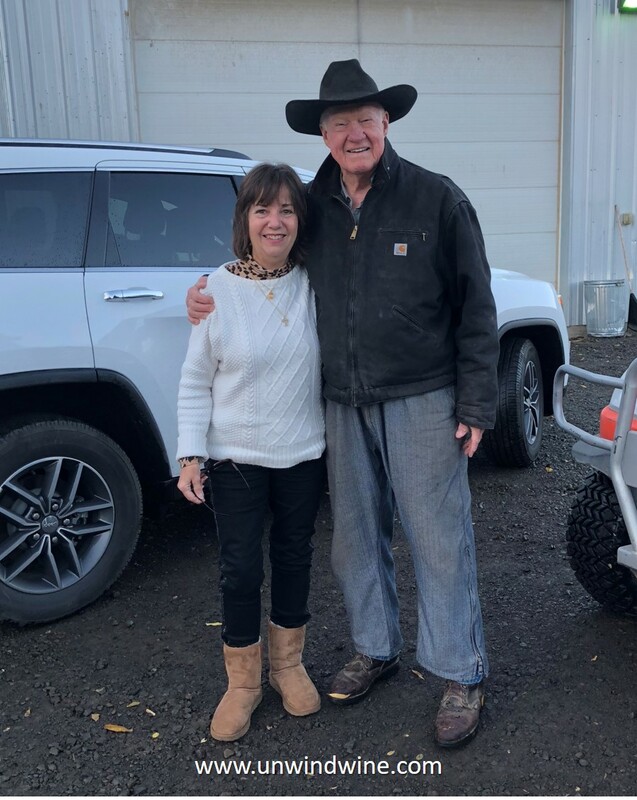 What a treat and honor to meet Mr. Derby and what a delightful visit we had. 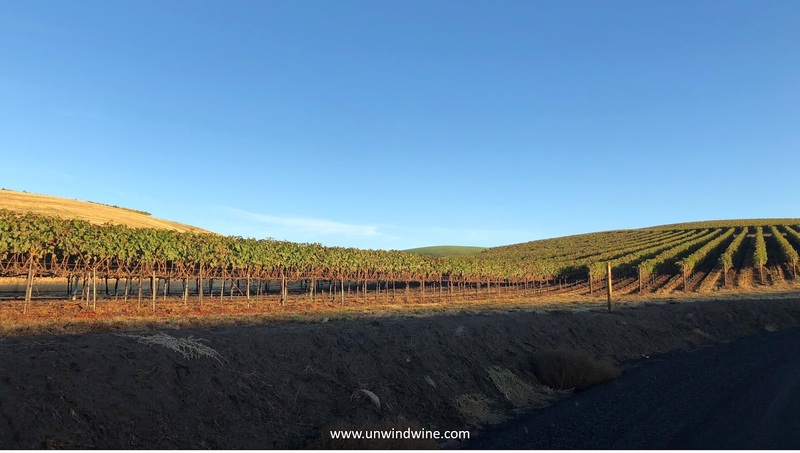 The vineyard site sitting amidst over 110 acres of vineyards is open to the public from May to September during posted hours during the week, and at other times by special appointment. 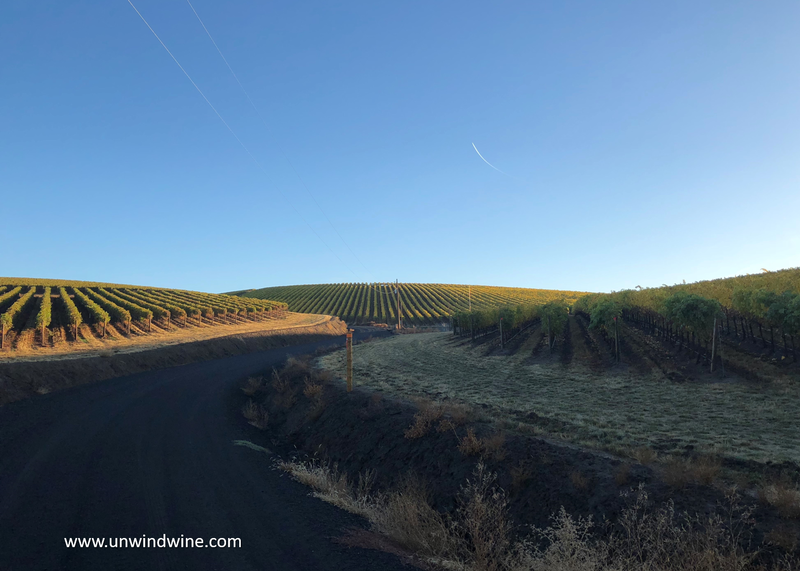 The Spring Valley Vineyards from a distance down Corkrum Road. Much of the adventure and interest of visiting the region and the Spring Valley site is the magnificent expansive vast vistas of the surrounding hills, as shown below. Spring Valley Vineyards continues to expand operations with new vineyard plantings and a growing staff of family members and professionals joining the organization. It is a historic institution in the region and a label of serious quality wines to be sought out and appreciated. 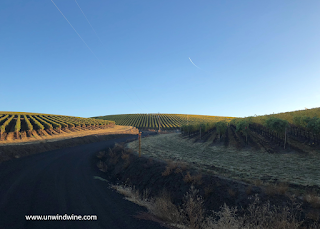 It should be on the shortlist of any visit to the Walla Walla appellation.